With One Vision, we will create a state-of-the-art surgical suite, adding another critical renovation and expansion that will benefit the health and safety of our patients and advance our culture of innovation and healing. The surgical suite expansion and modernization will enhance patient access and allow Doylestown Hospital to address the growing needs of our aging population and the increasing demand for outpatient surgery. 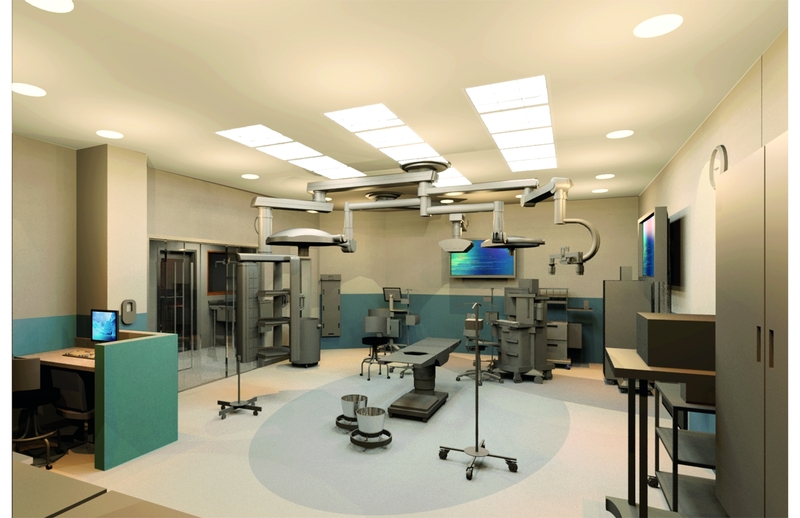 The renovation will also integrate state-of-the-art surgical and robotic equipment—technology that did not exist when Doylestown Hospital was first built. 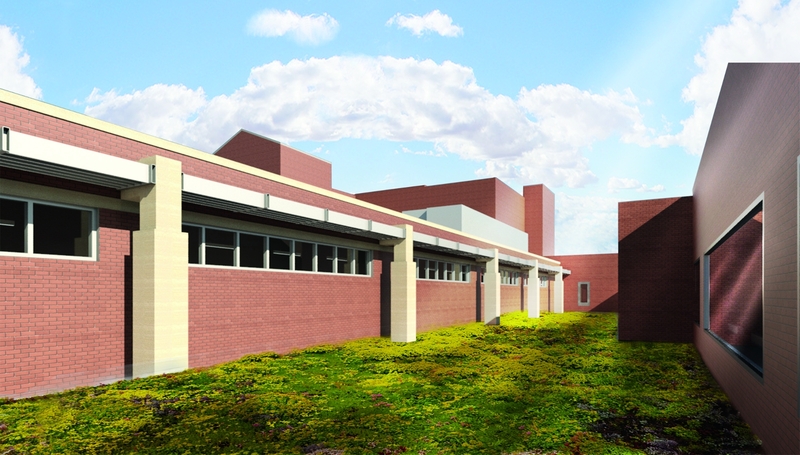 Doylestown Health’s surgical suite expansion plans include an environmentally friendly exterior green roof, providing energy savings and bringing positive healing effects to patients. Through the One Vision campaign, we will ensure our facilities are commensurate with our surgeons’ outstanding skills and place Doylestown Health in an even stronger position to recruit top talent. With One Vision, philanthropic investments will allow us to continue providing the highest-quality care in the most advanced facilities. The expansion and modernization of our surgical suites will incorporate new developments in technology and strengthen Doylestown Health’s position when recruiting top surgical talent. Your gift to our Second Century Fund will ensure the future of healthcare excellence for patients in our community.